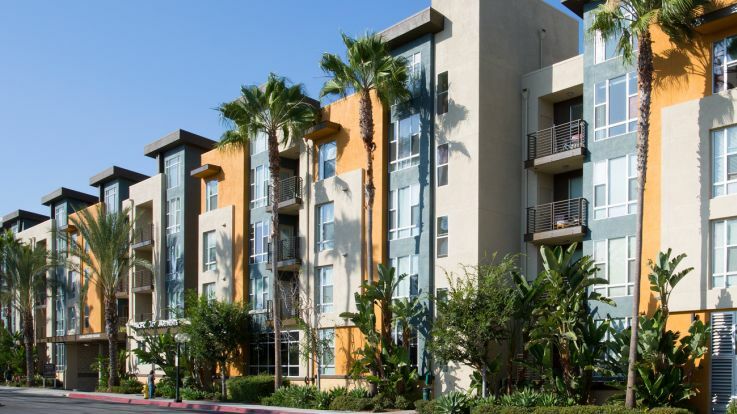 Our El Segundo apartments are located just west of Downtown Los Angeles in the Beach Cities. El Segundo is located near LAX airport, Marina del Rey and Manhattan Beach. This prime location makes any trip to the airport a breeze. El Segundo is bordered by the Pacific Ocean to the west, allowing you to enjoy all perks of being close to the water. Residents of our El Segundo apartments love this location close to the water as the city has its own beach and three public pools. City parks include Library Park, Kansas Park, Hilltop Park, and Recreation Park. Residents of the area must have really liked the staff of the recreational activities in El Segundo as the show Parks and Rec is actually based on the El Segundo Parks and Rec staff. Residents also love being part of the El Segundo Unified School District, making it easy for kids to get to nearby schools. Living in our El Segundo apartments lets you enjoy the following community amenities: clubhouse, parking, gated access, and pool. Individual apartment amenities can include a balcony, dishwasher, granite countertops and washer/ dryer in unit. Take a peek at our other Beach Cities apartment communities or LA communities if you can’t find everything you’re looking for in our El Segundo apartments.